Meet Olli! 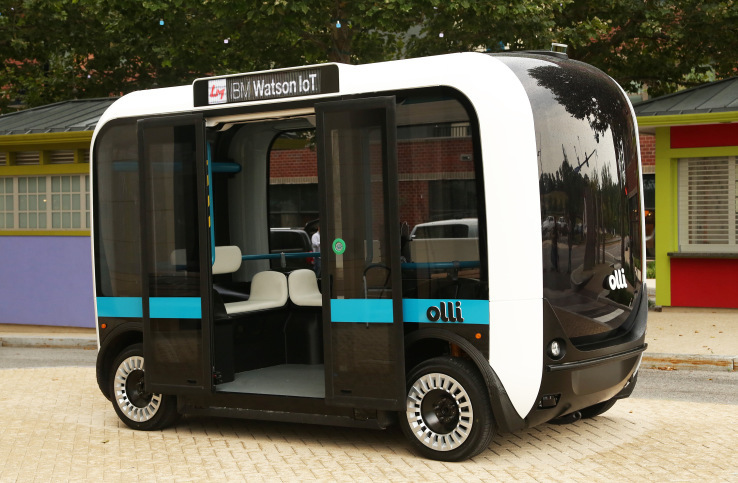 A self driving bus that speaks sign language & provides other accommodations | Where It's AT. The Ability Tools Blog. Watch the video below to learn more about Olli.